International Beatleweek is a 7 day music festival dedicated to The Beatles and brought to you by The Cavern Club. The Cavern Club will have live music all day with a different International Beatleweek band/solo artist on every hour on two stages in the Cavern Club (Front Stage and Live Lounge). International Beatleweek is a week long festival with 70 bands from over 20 countries and fans from all around the world. Information on this year’s bands can be found on our website www.internationalbeatleweek.com. Please note that bands are still being added so check back regularly to find out more. £5 single entry (payable on the door only) or £10 all day & night ticket. Two specially themed theatre shows will take place at the Philharmonic Hall on Friday and Saturday. ‘It’s George’s Birthday’ on Friday takes place at Alma De Cuba, a fantastic city centre bar/restaurant. Early Days at The Locarno takes place on Saturday at The Olympia (Formerly The Locarno). Four late-night parties at the Adelphi hotel (the Beatleweek hub) on Friday, Saturday, Sunday and Monday. Sunday will feature a huge Beatles Convention, which includes special guest speakers, Beatle tribute bands, Ringo Bingo, Beatles videos/movies and a massive marketplace full of Beatles memorabilia. Monday we will have a special afternoon event, Scousechella (venue to be confirmed) and in the evening we will be at the Hard Days Night Hotel for our fab four finale featuring live music across four stages. 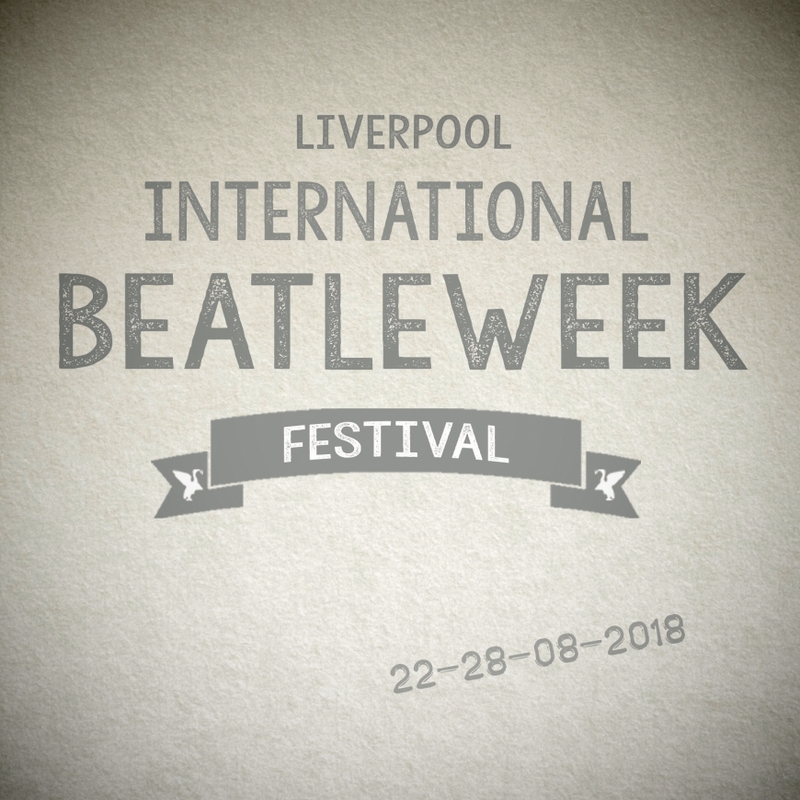 We try and pack International Beatleweek with as many events as we can so you will always be thoroughly entertained during your time in Liverpool. There are many ways in which you can enjoy International Beatleweek. Some guests choose to come for 1 day and some choose to come for 10 or more! Cavern City Tours has multiple options for you to choose from so you can enjoy International Beatleweek the way you want to. Most of our International Beatleweek events are only available as part of a package. However, there are certain events which we do sell individual tickets to. You will see details noted on our events page as to which events are package only and which events are available for individual purchase.